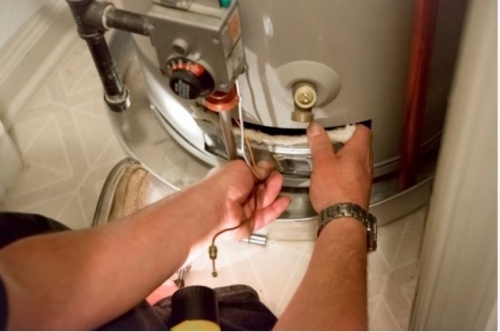 At D & H Heating in Liverpool, we have a wealth of knowledge and experience in Boilers Servicing and Repairs. Here at D & H Heating, we appreciate you taking the time to view our details and we hope you've found what you're looking for. If you'd like more information about our services, please telephone today.